Please use the form below to email the LSS. Alternatively, you may contact individual student representatives. 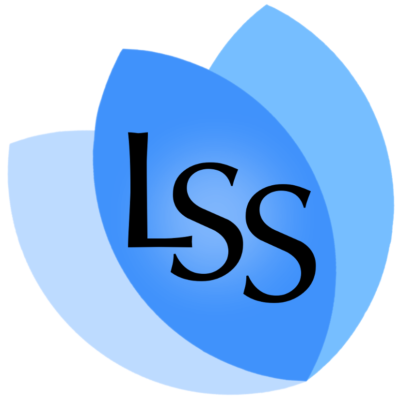 Please note that the LSS cannot provide legal advice, even on matters of procedure, nor can we tell you how specific statutes or regulations may apply to your particular circumstances. For information on Legal Aid in BC, please click here. The UVic Law Centre or Access Pro Bono may be able to provide information. Their contact information is on their respective websites. I have read the note at the top of this contact form. I understand the LSS will not provide legal information or legal advice and may not reply to such requests.